Posted on 28, June 2016 by EuropaWire PR Editors | This entry was posted in Belgium, Defence, European Union, Politics, United Kingdom and tagged Brexit, Jens Stoltenberg, NATO, United Kingdom's position in NATO will remain unchanged. Bookmark the permalink. BRUSSELS, 28-Jun-2016 — /EuropaWire/ — Today (24 Jun. 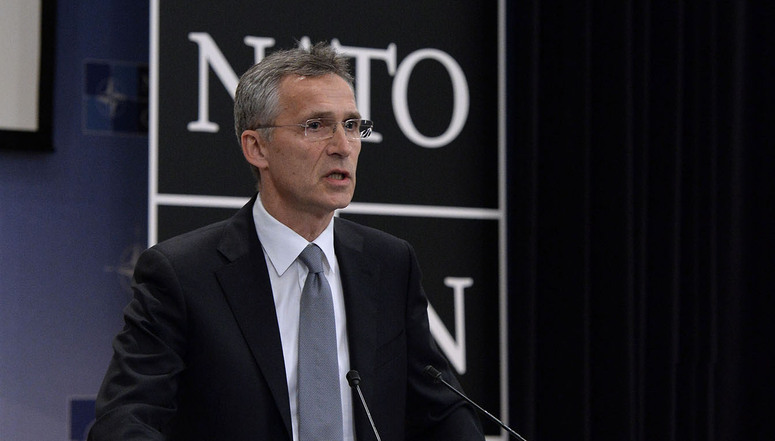 2016), as we face more instability and uncertainty, NATO is more important than ever as a platform for cooperation among European Allies, and between Europe and North America. A strong, united and determined NATO remains an essential pillar of stability in a turbulent world, and a key contributor to international peace and security.The Alliance remains committed to closer cooperation with the European Union. At the Warsaw Summit in July, we will step up our cooperation, because together we are more effective in upholding our common values and keeping our nations safe.